Third week in August; third challenge for me!!! 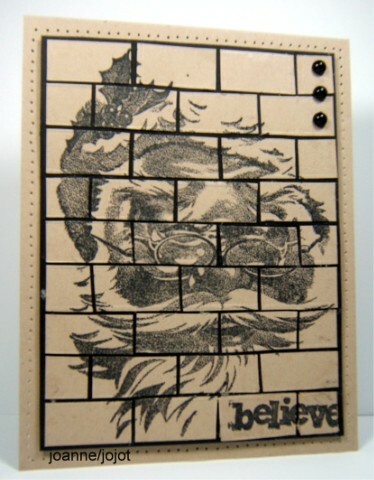 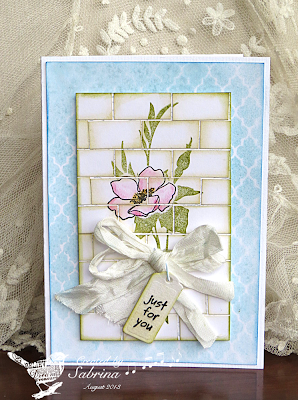 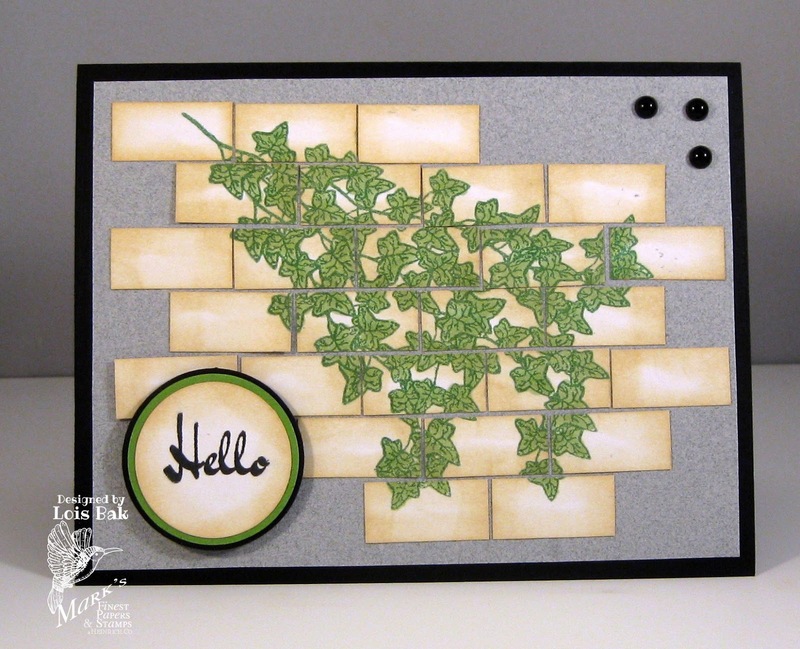 Vicky here again challenging you to make a card using the brick wall technique. 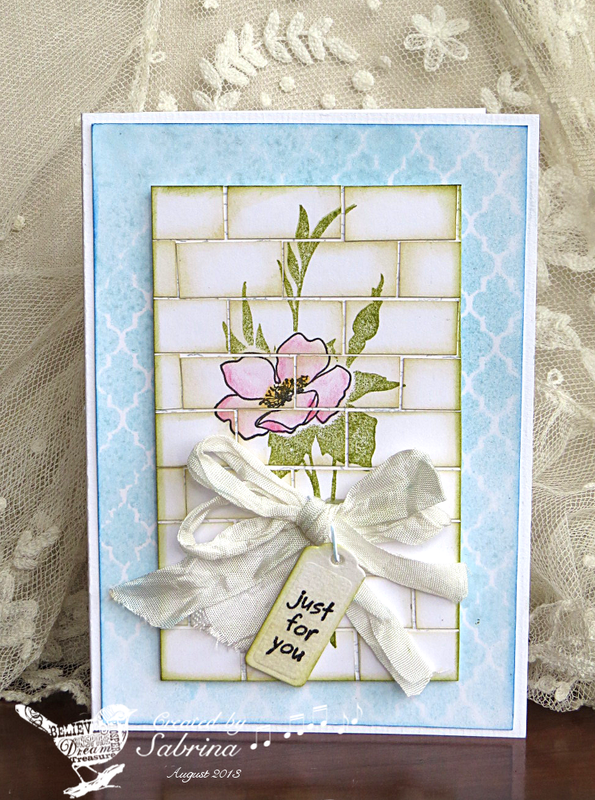 You can find a tutorial here...first time for me, but I love doing new things. 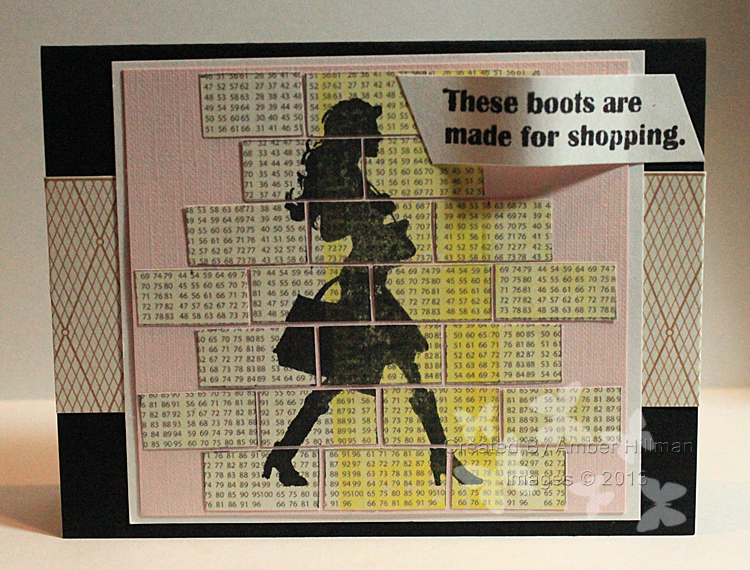 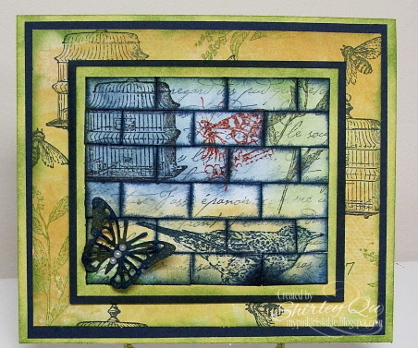 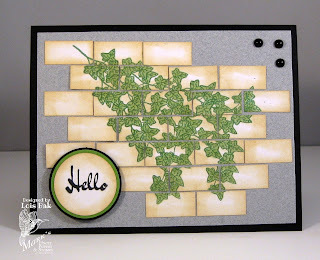 I used the Sizzix brick wall embossing folder, a digital I colored and glued to designer paper and then did the tutorial...I must admit, I need a whole lot more practice!!! 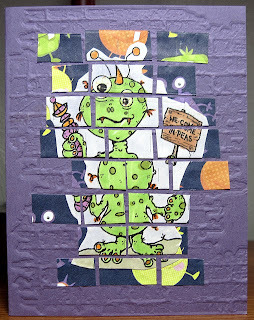 Come join us in this challenge. You can link your card back on this blog using the Mr. Link at the bottom of the page. 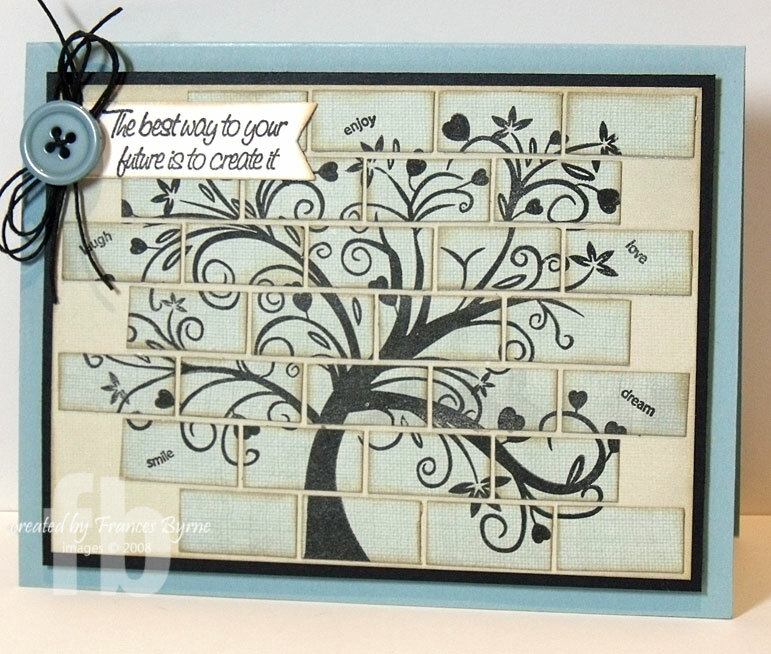 If posting on Split Coast Stampers, please add CCEE1333 to your keywords. 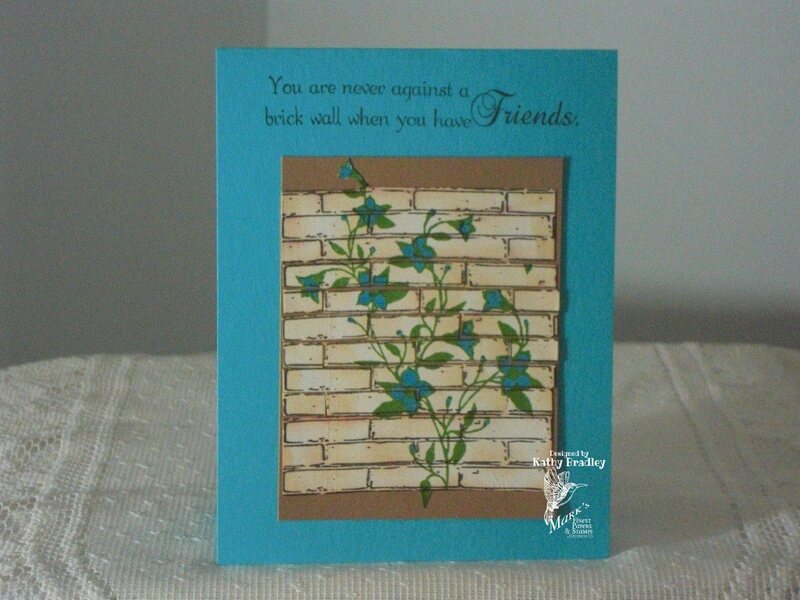 Show us your brick walls and have a fun, creative day!